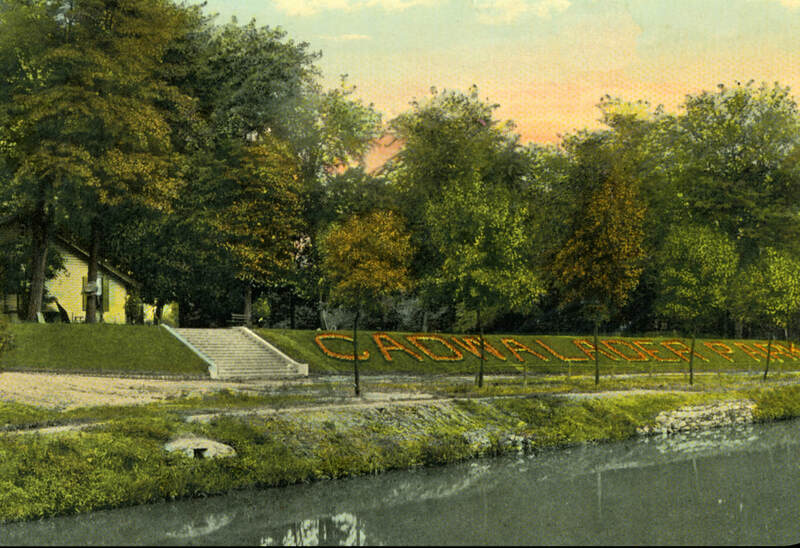 Historian Jack Koeppel will tell the story of the rich history of Cadwalader Park with all its transformations that will include photographs through the years. Cadwalader Park may be the most famous park in New Jersey. 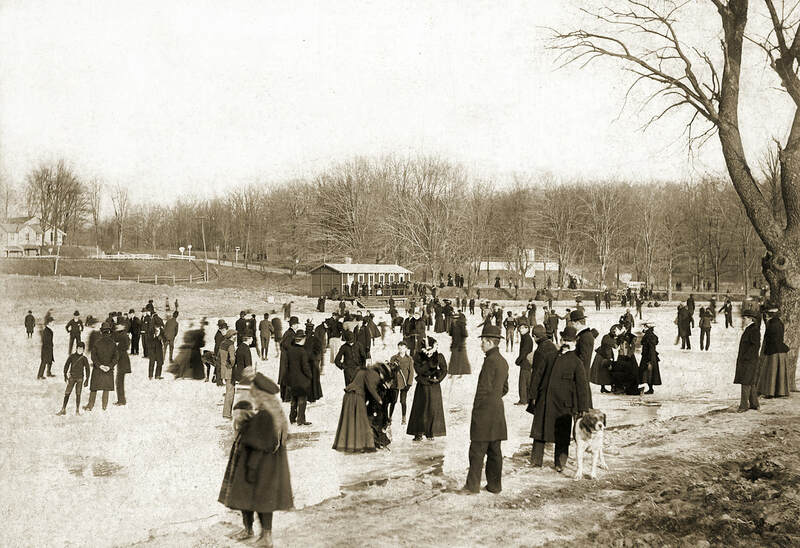 Often referred to as New Jersey’s ‘Central Park’, the 100-acre park was designed by Frederick Law Olmsted in 1890, with rolling hills, tree-lined roads and a beautiful pond. 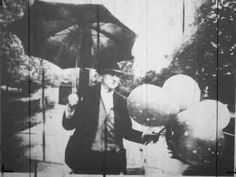 The park was officially opened with a festive May Day celebration on May 1, 1902, fourteen years after its establishment. This crown jewel of Trenton's recreational system has provided generations of city dwellers with a taste of the country. Carved out of Cadwalader Estate, the original Ellarslie Mansion has been a center of activity, eventually becoming the home of today’s Trenton City Museum. Over the years the park has had a bandshell with weekly concerts, a playground with a carousel, a deer park and a monkey house. See videos of Jack's earlier presentations for the library on Images of Old Hopewell and The Story of St. Michael's Orphan Asylum on the Hopewell History page.